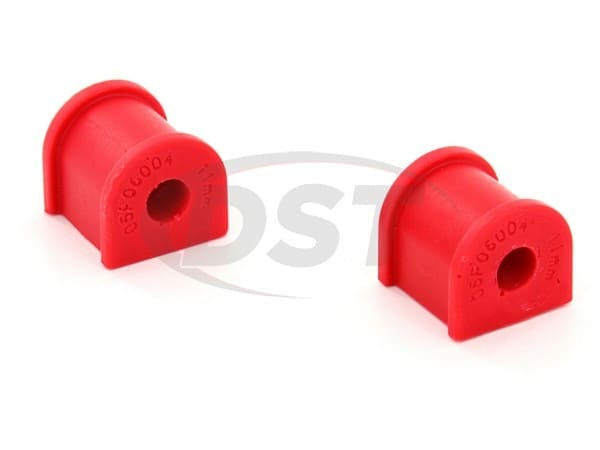 This is Energy suspension's 11.5115, an 11mm set of HyperFlex polyurethane rear sway bar bushings designed specifically for your 2006 - 2014 Mazda Miata NC. These Hyperflex polyurethane bushings are designed to last mush longer than the OE rubber and are not prone to the same stretching, cracking, and rotting. 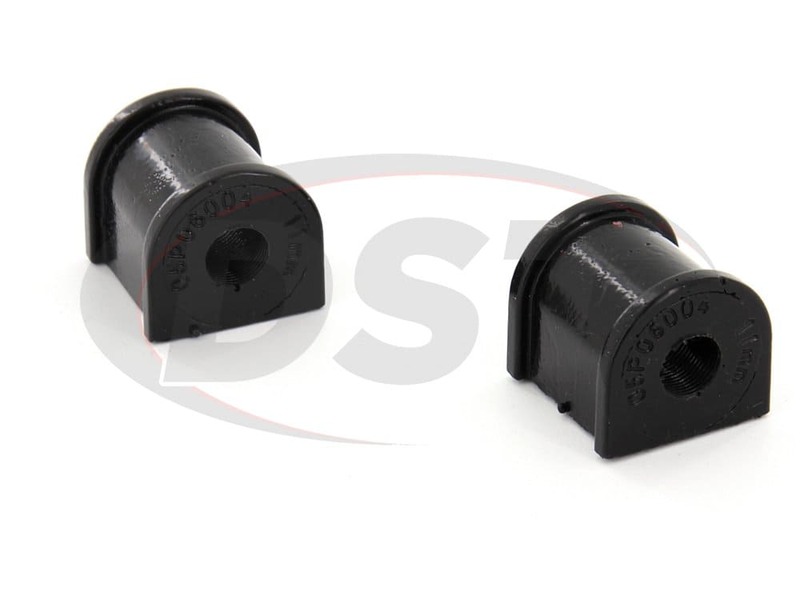 The 11.5115 not only stays in shape longer, but once they are installed the 11.5115 will make your sway bar perform like an even larger bar!